Are you signed up to be in the December Recital? Our December Recital is approaching quickly! There will be two recitals: one at 4:45pm and one at 6:45pm. If you would like to be a part of the Knauer Music School December Recital, be sure to speak with your teacher to get more information! How long have you been playing piano and singing? I have been singing and playing piano for about 4 and a half years. 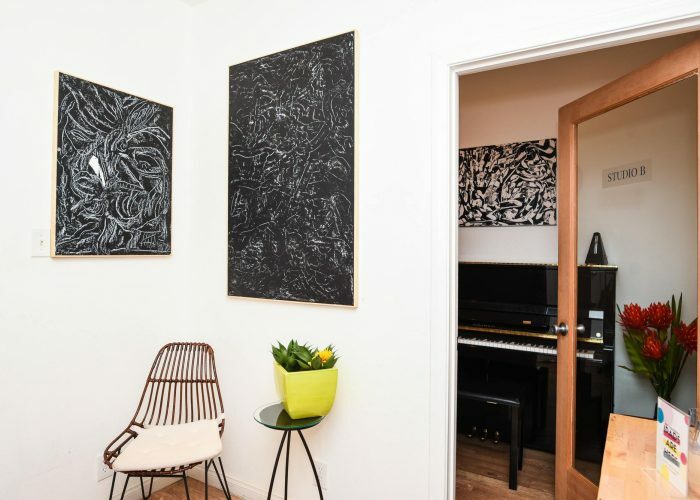 What do you like about singing and playing the piano? about coming to your lessons? Michaela and I get to do songs together like duets and stuff. I also like that I get to write songs. What kind of music do you like to play and sing? I really like Rock and 80s music. Some of my favorite artists are Journey, Michael Jackson, ACDC and the Beatles. I’m very athletic. I play baseball, basketball and soccer. I also like to jam around on the piano, watch tv, play on my iPad and read. Never give up. Keep trying and work hard. Practice a lot. It’s worth it. 1. A single violin is made from over 70 individual pieces of wood. 2. Dogfish skins was often used in the 18th century to sand violins. Helen Rowe is one of Knauer Music School’s newest violin teachers. With her great personality and witty humor, she has already been a joy to have around the school! Helen started playing violin when she was 6 because her dad played, but it quickly turned into one of her favorite things to do. Helen has been playing in ensembles and groups most of her life. She was the concertmaster of Lawrence Symphony Orchestra and a member of the National Repertory Orchestra. 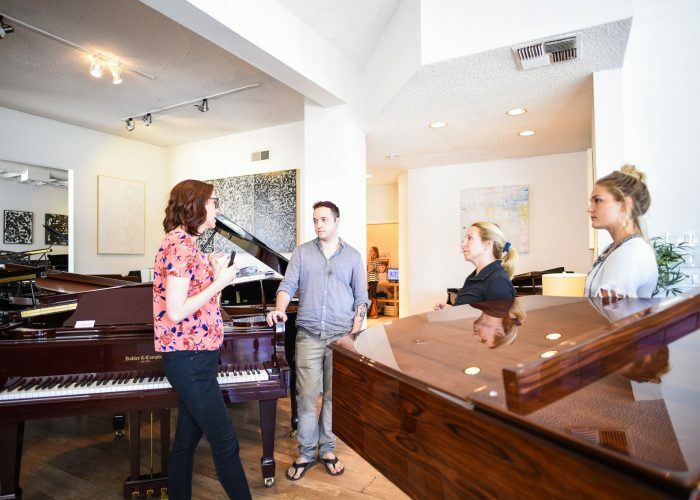 She’s continued to perform and substitute for several local orchestras including the Debut Symphony, American Youth Symphony and the Santa Monica Symphony. Helen has a Bachelor of Music from Lawrence University Conservatory, as well as, a Masters in Musicology from UCLA. She is currently working on her PhD in Musicology because she realized that her passion for music went beyond playing just the notes rhythms. In her very limited amount of spare time, Helen enjoys puzzles, video games and riding her motorcycle. are having a great start to your music experience here at Knauer. If there is anything we can do to make it more special, please let us know! 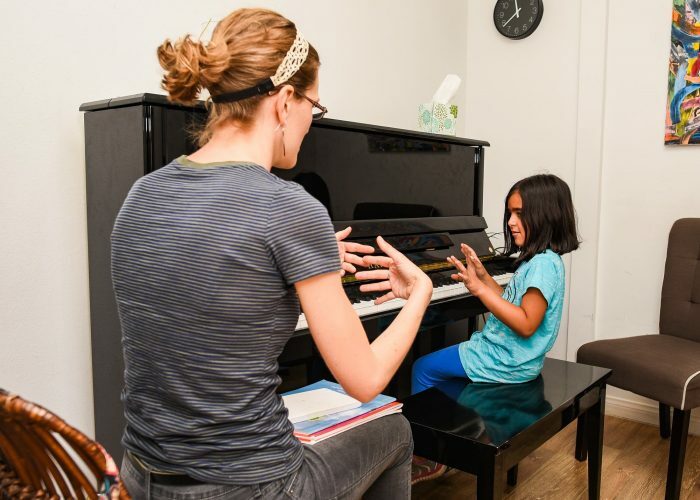 Q: My child is 9 years old and has been taking piano lessons for a little while, but always resists me when I tell them to practice. They would rather be playing games on the iPad! I can’t tell if they just don’t like piano or if it’s just a phase. I don’t want to push them to take lessons if they really don’t want to. Do you have any advice? A: Thank you so much for your question! It is not uncommon for parents to come across this problem with their children. Throughout the course of lessons, students will have highs and lows when it comes to practicing. 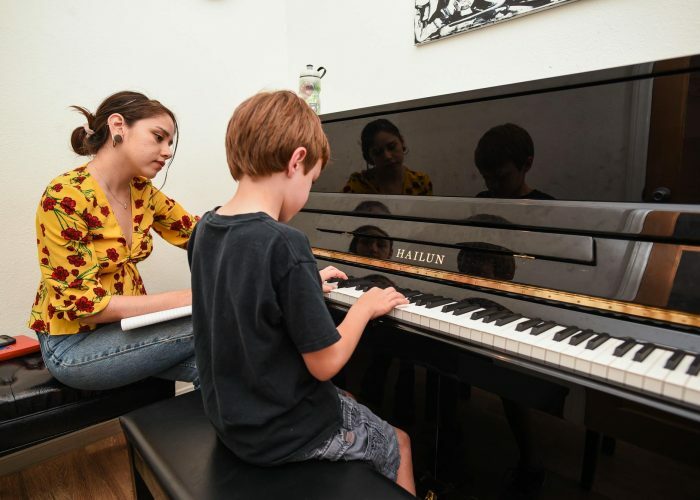 My recommendation would be to keep going with the piano lessons because after 1-2 years time you will really see a difference in your child’s progress and the benefits of music lessons are endless! It might be difficult at first, but try to treat piano as if it were another subject in school. 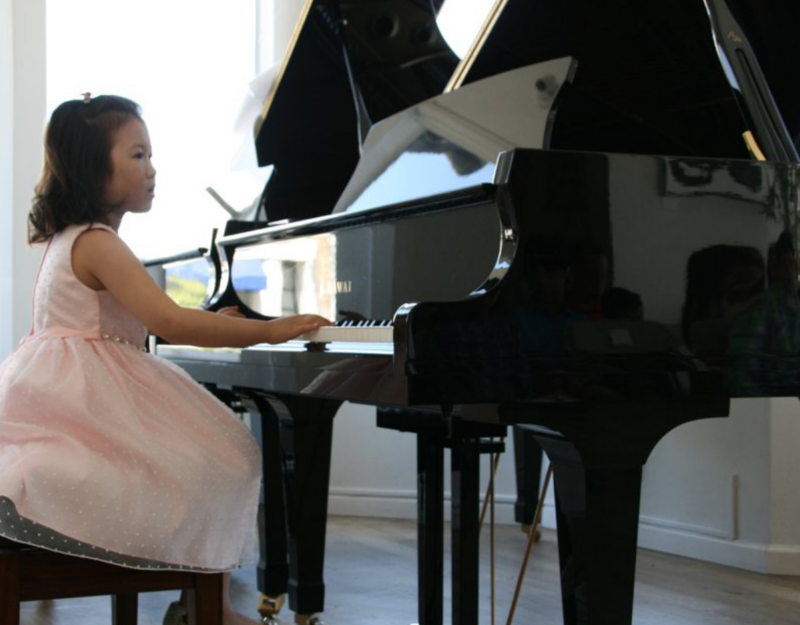 Making piano practice as important as school homework might help your child practice more. Did you know that learning to play an instrument actually makes a person smarter? Just keep encouraging your child and remind them that learning to play an instrument is a wonderful skill to have! Out of courtesy for our teachers, please be sure to let us know if you need to cancel a lesson with 24 hours advanced notice. 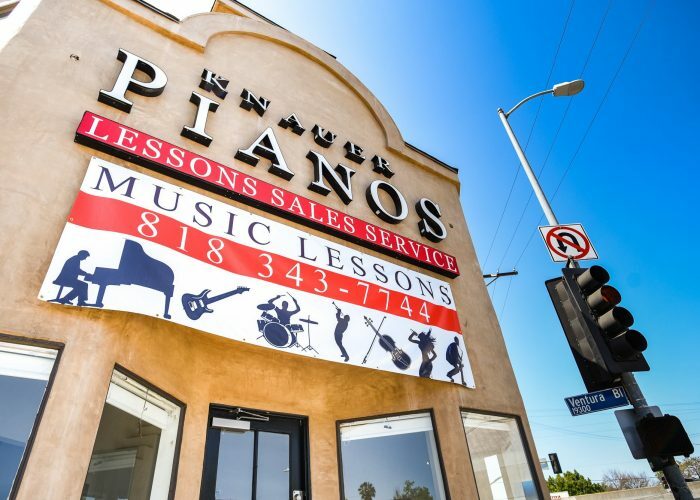 new and pre-owned pianos starting at $25 a month? Call them at (818) 343-7744. We would love to arrange your first lesson! Call us at (818) 206-3379.